This Loop fabric most width can be 1500mm , and it is avaliable to precut to any size and shape . Compatible to hook side . very soft and good quality. When it use together with injecthion hook , or nylon standard hook , performance better . 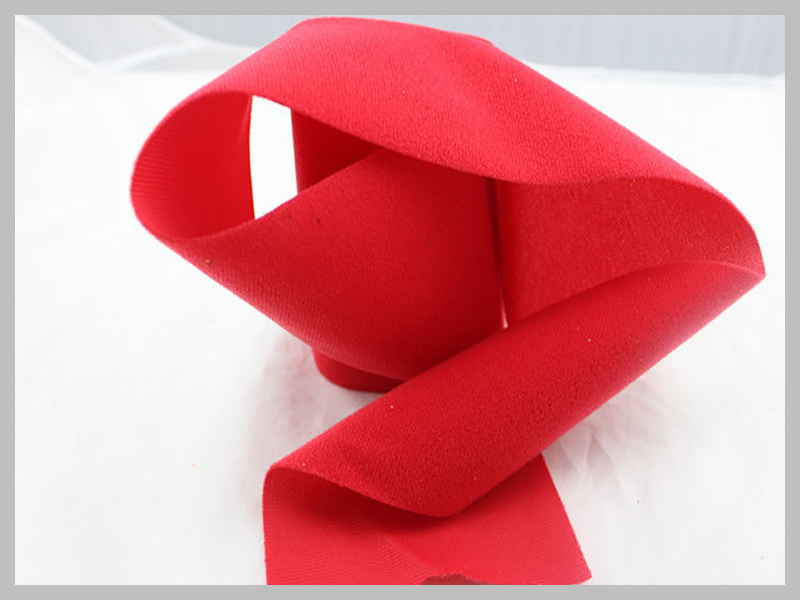 We can make different shape & sizes for the soft loop fabrice as customer's design .